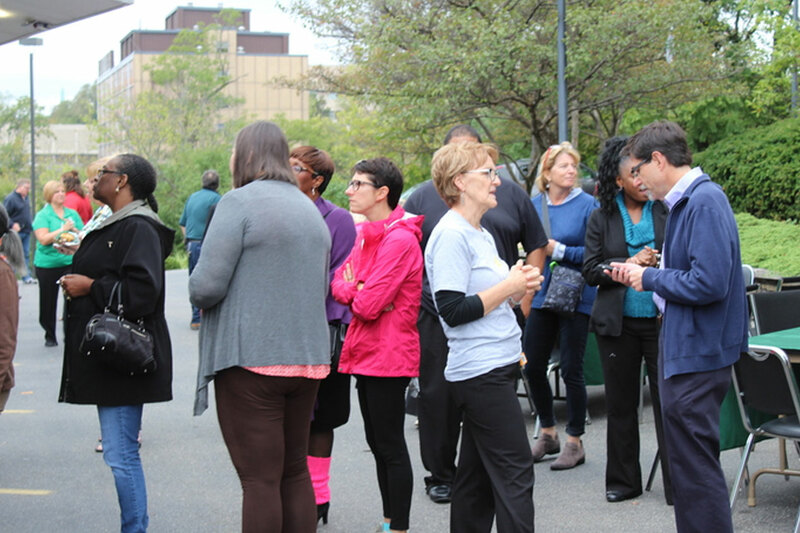 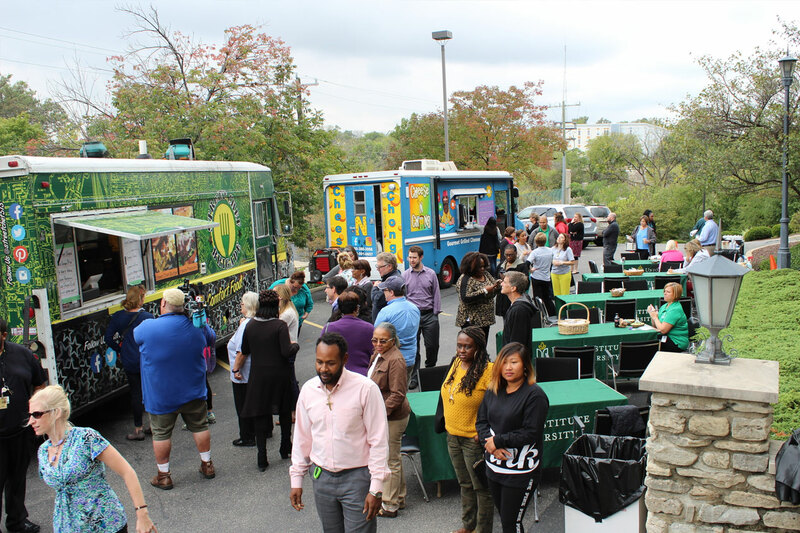 Fall was in the air and the soup was hot, as UI&U Cincinnati employees welcomed the Walnut Hills neighborhood at Community Fest on October 12. 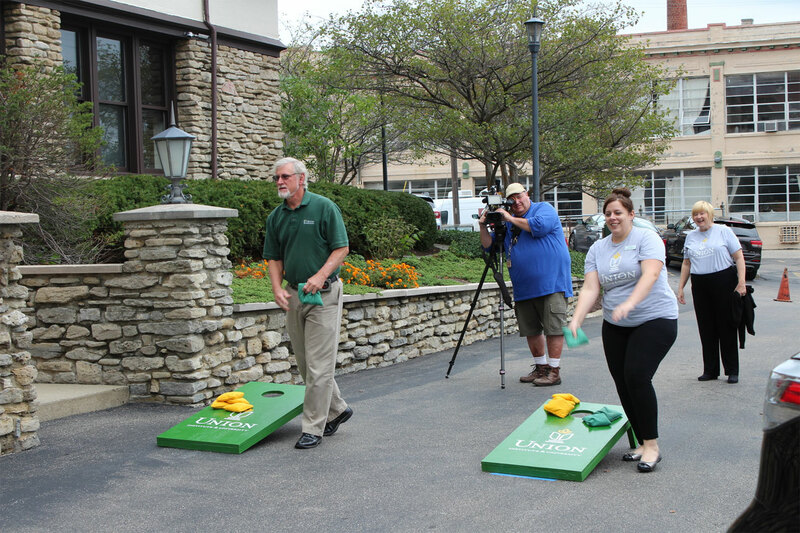 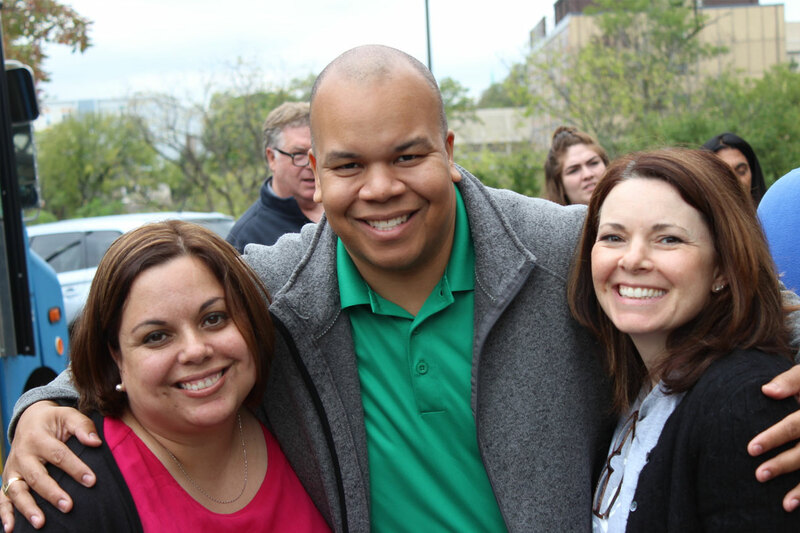 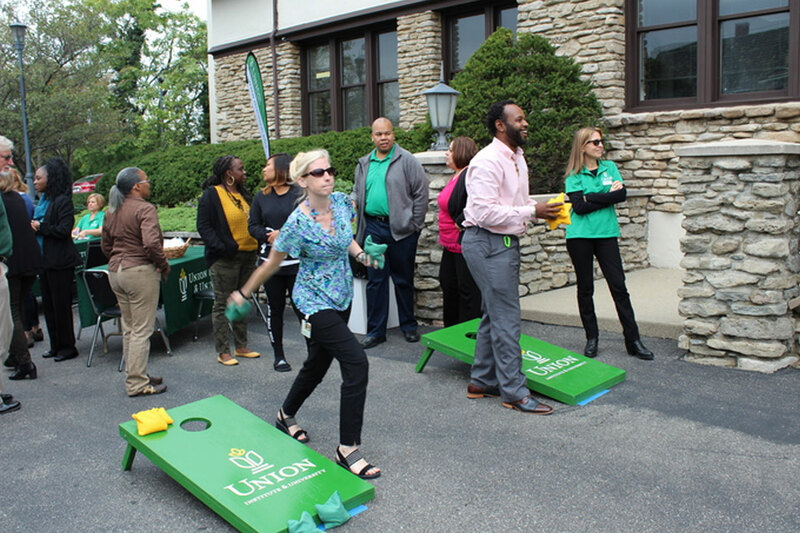 The fun filled afternoon offered delicious food, corn hole, building tours, neighbor showcase tables, and a unique way to connect with the neighborhood. 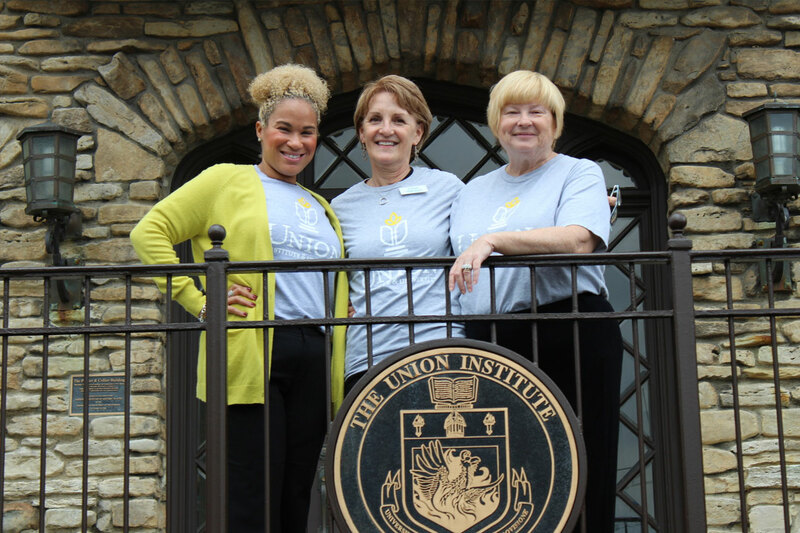  Become a Union student and live the mission to engage, enlighten, and empower.